The Defence Home Ownership Assistance Scheme (DHOAS) assists current and former Australian Defence Force (ADF) members and their families to achieve home ownership. DHOAS is administered by the Department of Veterans' Affairs on behalf of the Department of Defence. The Scheme is aimed at improving ADF recruitment and retention. 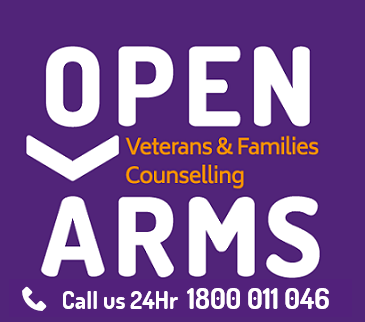 The longer you serve in the ADF, the more entitlement you accrue under DHOAS and the longer you can receive assistance. To be eligible, you must have served within the last two years of applying for DHOAS, completed a qualifying period of service and accrued a service credit. You will need to take out a DHOAS home loan and meet the Scheme conditions, including occupancy requirements, to receive the monthly subsidy payments. *Estimated monthly subsidy values based on the April 2019 median interest rate. These monthly subsidy values fluctuate based on changes in the median interest rate. The true values will be available once the May 2019 interest rate is determined.